Judging by television commercials for major insurance companies, nearly every one of them now has an app you can use to report a claim. 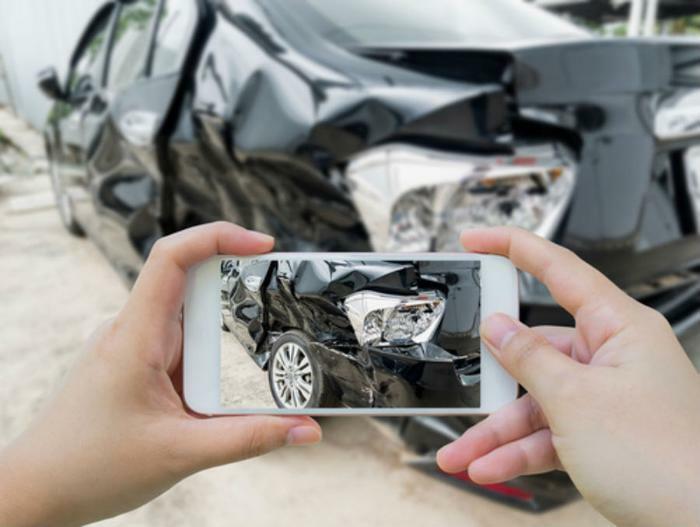 Minutes after an accident, you can take pictures of the damage and upload it to the company, getting the claims process started almost immediately. At first glance that appears to be a big advantage, and perhaps it is. But the Consumer Federation of America (CFA) is beginning to raise questions. Why, it asks, is the policyholder doing all the work? "Insurance companies will use industry buzz words like cycle-time and customer satisfaction but the real reason they are going to encourage you to use this technology is because it saves them claims handling expenses,” said Mark Romano, Director of Insurance Claims Projects at CFA. CFA doesn't rule out the possibility that this could be useful, but says it's going to depend on the circumstances. If it's just a fender-bender, with limited, isolated damage, a smartphone app might well be an efficient way to handle your claim. It might also come in handy in a liability situation where the adjuster wants to see where someone fell on your property. But here's where CFA has some concerns: if the damage is extensive or complex, then it requires a thorough in-person inspection by a professional claims adjuster. It recommends policyholders insist that the insurance company send someone out right away. After all, it points out, you are paying for this service in your monthly insurance premium. Here's something else to consider when using an app: CFA cautions that if you use the voice capability portion of the software, whatever you say will be recorded and go into your claims file. If you say the damage doesn't appear that extensive, or even that you don't see much damage at all, CFA warns that could affect your claim. “It’s recommended that consumers be either very careful what they say or insist upon no voice recording,” Romano said. CFA says it's not surprising that technology is impacting the insurance industry, just like it is about every other phase of modern life. CFA says government regulators need to catch up, developing guidelines for the use of insurance company apps.